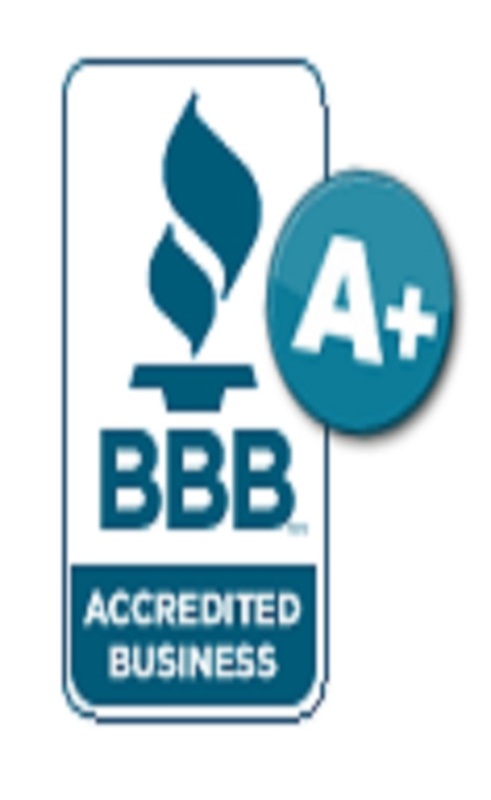 ERI provides free estimates, without any obligations. You have nothing to loose, just savings to gain. ERI equals savings for you. You will only know how much you can save, when you give us a try. We always strive to improve Therefore, we welcome your feedback; which we feel is essential to our growth and to our ability to provide all that you, our working partner are expecting. Endoscopy Repairs, Inc. (ERI) is an (BBB) member and an insured corporation that delivers high-quality, fast turnaround, honest, reliable and economical service solutions for flexible, rigid and semi-rigid endoscopes. 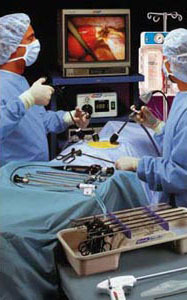 ERI is a leader in the medical repair industry. We provide the latest and most effective medical solutions without the traditional markups. ERI technicians are business professionals with extensive experience in the medical instrument production and repair industry, who, since 1986 have broadened their expertise while working with renowned representative experts in the industry such as Richard Wolf Medical Instruments, and others. The technicians’ dedication to perfection is unparalleled. They are committed to helping you succeed by maintaining the ERI objectives. ERI management has been involved with various parts of the service and consulting industries since 1986. Over the years, they have acquired extensive experience, backed by business degrees from prestigious Chicago based universities. Copyright © Adrian Sorlea 2011. All rights reserved.